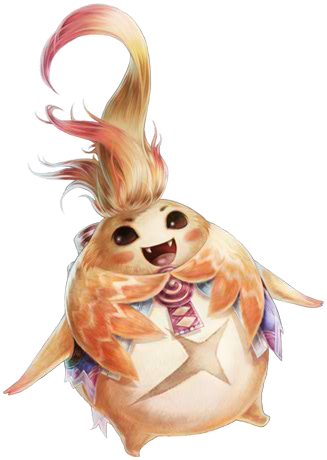 If you’ve been playing Xenoblade Chronicles, then you will know that our septuplet of spritely heroes like to talk before, during, and after battles. Some might say they talk too much. The contributors of Operation Rainfall got together to share what we thought were some of the best, most humorous, and just plain bizarre quotes in the game. Let us know if you agree or not in the comment section below. In all honesty, Shulk is a little bit too serious. Sure, he’s got the weight of the world on his shoulders, his family and loved ones keep dying on him, but he really needs to lighten up. Having said that, his quotes are quite epic. Oh Reyn, you quotable son of gun, you. What with your cockney British accent and enthusiastic outlook on life, who wouldn’t want to quote you? We salute you, good sir. Again, like Shulk, Dunban is quite serious with his quotes. Unlike Shulk, he delivers them with style, panache and zork (10 points for getting that reference). As ridiculous as his quotes are, you can forgive him for the wizened ways he pronounces them. The sultry medic who loves her rifle more than her younger brother, Sharla’s not one for messing about — what she wants, she gets, and she isn’t afraid to shoot you in the face if you get in the way…. other than that, she’s quite supportive. The pretentious, pompous, Princess likes to waffle. So much so that no one really knows what she’s going on about. However, there is something about her snobbish accent that makes her quite endearing, even if some of the stuff she comes out with is a little concerning. What do you think? Do you agree? What are your favourite quotes? Add them in the comments section below, but please try to keep them spoiler free…. otherwise we will have to send the Ginger Ninjas after you.